We are regularly bombarded with the message that our world is getting smaller. We have more information about more people and cultures than we’ve ever had before. Yet our sense of disconnectedness continues to grow. 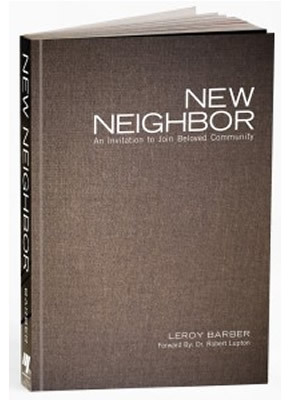 New Neighbor challenges our assumptions about what a neighbor is, who our neighbors are and what a neighborhood could be. This vivid gallery of words and images is an invitation to join a movement, to explore, question, wonder and wrestle with others who are longing to be New Neighbors.